HOW CAN A PUBLIC ADJUSTER IN PEMBROKE PINES FL HELP ME WITH PROPERTY DAMAGE CLAIMS? Property damage can happen to your home or business at any time. When your insurance claim is denied or underpaid, a full recovery seems unattainable for many home and business owners. The first step to obtaining a fair settlement is to contact a Public Adjuster. 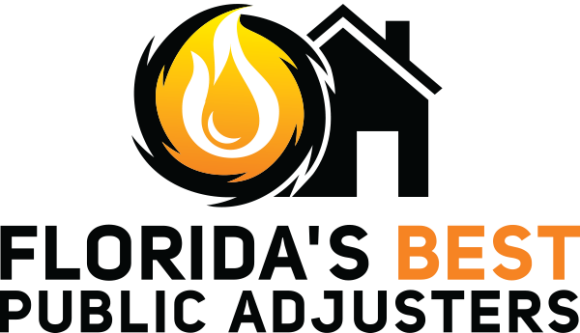 Reaching out to a Pembroke Pines Public Adjuster will grant you access to reliable claim professional that works for you and not the insurance company. Therefore, you should call a public adjuster in Pembroke Pines FL to review the damage and make a new a claim or reopen a denied or underpaid claim to the insurance company on your behalf. 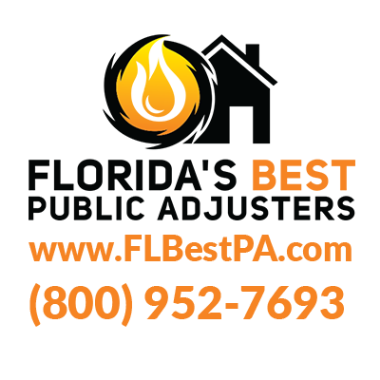 Below are a few reasons why we are the best option for you if you need a public adjuster in Pembroke Pines FL. In conclusion, if you are interested in using one of the best public adjusters in Pembroke Pines FL, don’t hesitate to contact us with a question or concern. 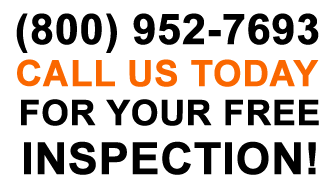 We offer free inspection and representation immediately if you request it. We serve all of Florida, but our Dade County and Broward County can be reached at (954) 414-9557.